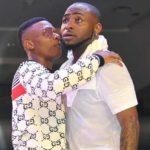 Richard Nnadi; owner of Escape night club has revealed that Nigerian music superstar, Davido, is his most credible client when the club was still existing. 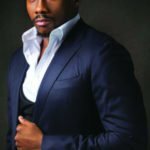 You would recall we brought you guys news a couple of days ago about Richard Nnadi; owner of Escape night club threatening to call out the names of music celebrities who owe him huge amounts of money after buying expensive drinks in his club with the promises to payback and later not fulfilling them. 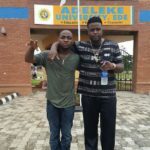 He went on a ranting spree on social media before having an interview with CoolFM Lagos where he revealed he will be dropping a list that contains the names of his debtors on 1st of April 2019. While on air with CoolFM, he was asked to mention his best and most credible customers in which he responded that Davido was his best customer. 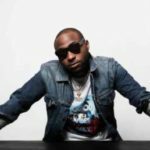 He however revealed he will be dropping screen shots of his transaction with Davido to prove he is the best. 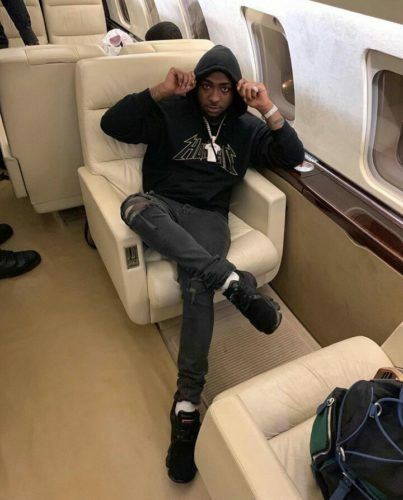 It is no stranger to anyone that Davido lives a life of luxury, a life of enviable enjoyment and “balling” but it is great to know even while doing all these, he puts people who render services to him into consideration by always supporting their businesses by paying for whatever he gets from them. ……………………………… Good evening everyone as much as April 1st will be a day of judgement on debtors who ran down my business…. I want to appreciate this man right here @davidoofficial this is what I call bankable credit ! He might be too energetic and people take for him being rude but he pays his bills and genuinely supports not just individuals but businesses like mine! Ladies and gentlemen it’s customer appreciation day! I wish I could do something to support you in your wanting to break the charts cos brother you have supported me even when there was no light in my club and for that brother you have my respect and gratitude! PLEASE SHOW THIS YOUNG MAN SOME LOVE @davidoofficial God Bless You! 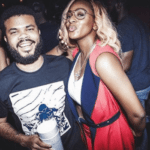 Apr 21, 2019 | 21:34 — WIZKID IS VERY INTELLIGENT IN MUSIC!!! Apr 21, 2019 | 21:26 — inspirational minister!